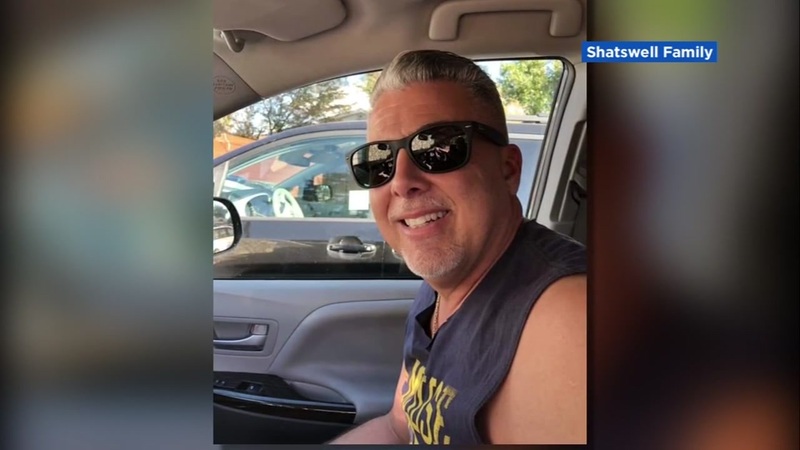 PITTSBURG, Calif. -- A principal in Pittsburg who police say was shot by his wife during a "domestic altercation" at their home has passed away. On Sunday, Paul Shatswell died as a result of his injuries. According to police, Shatswell and his wife Maria Vides got into a "domestic altercation" when they say she shot him with a handgun. Police said Vides was charged with attempted murder, an enhancement of inflicting great bodily injury in the commission of a felony, and an enhancement of committing a felony with the use of a firearm. Her bail was set at $2,070,000. Now authorities say due to Shatswell's death, the case will be taken back to the District Attorney's Office for additional review and investigators will be seeking the charges against Vides be amended to include murder. Vides is currently still in custody at the Contra Costa County Sheriff's Office Main Jail. This is the city of Pittsburg's first homicide of the year.